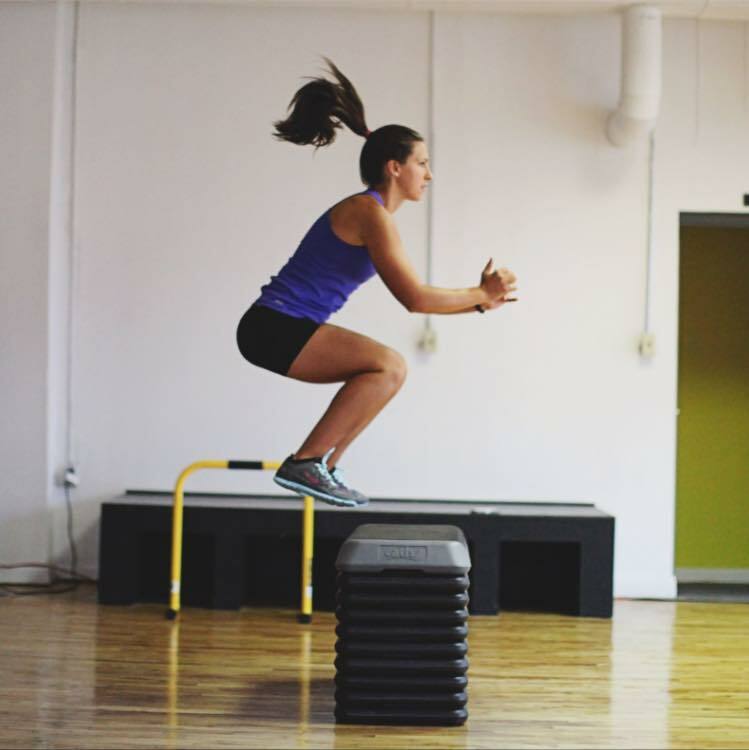 fitness professional at ThriveFitt, which she owns and operates. Amanda, a former collegiate water polo player with a B.S. in Exercise Science, specializes in female athlete strength and condition, personal training, endurance sport coaching, and holistic health coaching. She is a USAT certified triathlon coach. In addition to being an international fitness presenter, Amanda is a boot camp master instructor, SPINNING ® Star 3 instructor, cross country coach, and holds a variety of other certifications. In 2016, she opened THRIVEfitt, a studio which focuses on a holistic approach to performance training as well as education of other fitness professionals. 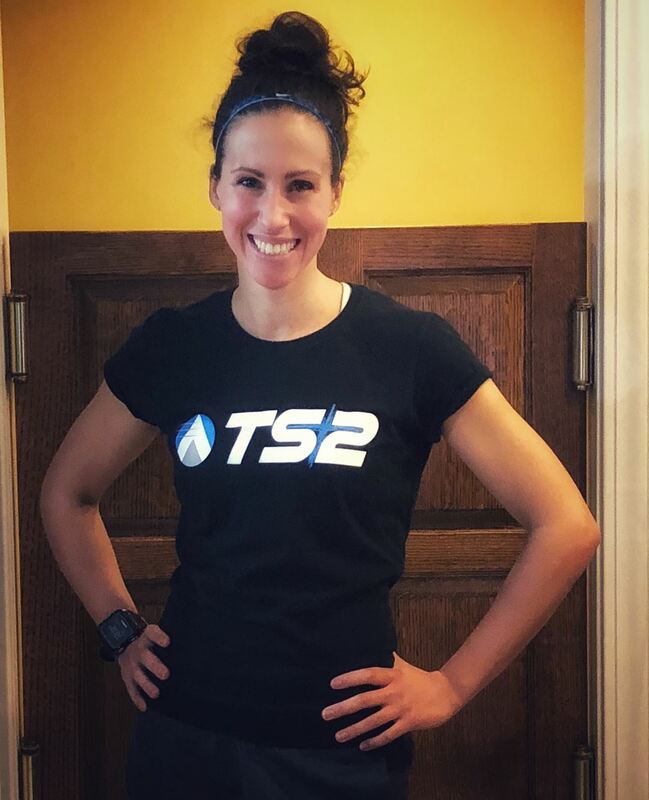 Amanda trained for her first triathlon after she graduated from college as a way to stay in shape for her wedding as well as for a fun summer workout challenge. One sprint triathlon and then one half ironman was all it took for her to fall in love with the sport. 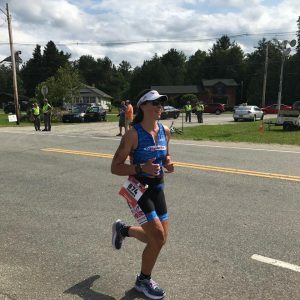 Since then, Amanda has competed in numerous triathlons including the iconic American Triple T (http://www.americantriple-t.com), Ironman Muncie 70.3, and Ironman Lake Placid. She has also qualified for and competed at Age Group National Championships. She actively pursues racing long distance triathlon as well. 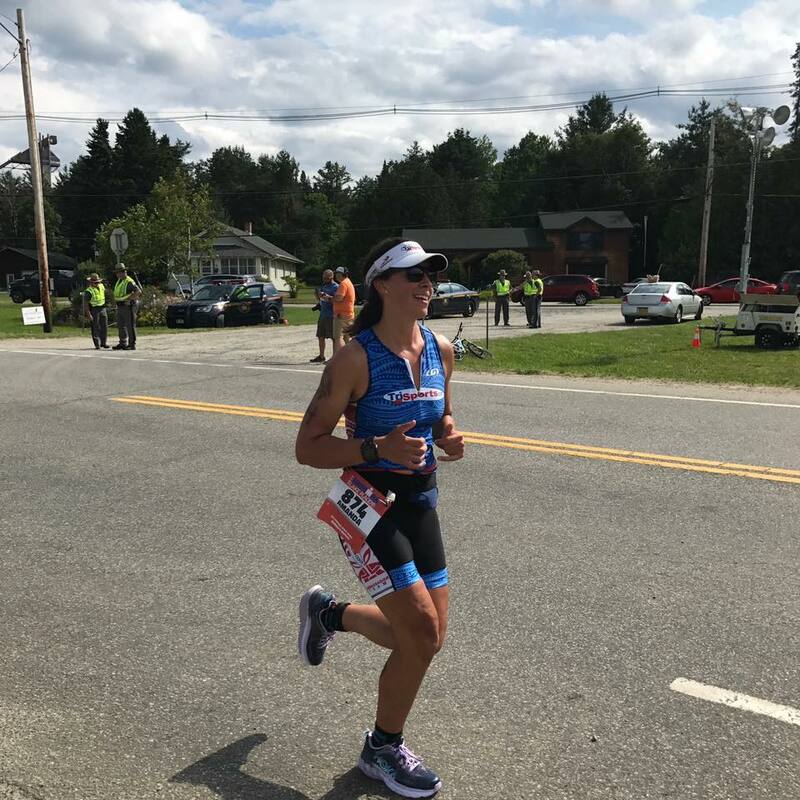 to beginner triathlete, to Ironman, she believes that consistency is the key to success and is dedicated to providing each of her athletes with an individualized plan and the personal support they need to help them reach their goals and achieve their full potential. With Amanda as your coach you will work hard, train smarter, and build your mental performance. Her mission is to coach her athletes to thrive, in all areas of wellness, that they may live with strong bodies, sound minds, and positive hearts. Dream Big. Embrace Every Possibility. Be Your Best Self. Crush your Goals.